Dishes always seem to be a source of confusion, frustration, and problems during a move, but it’s not just your delicate stemware and fine china plates that create packing headaches. It’s also commonplace items such as silverware. 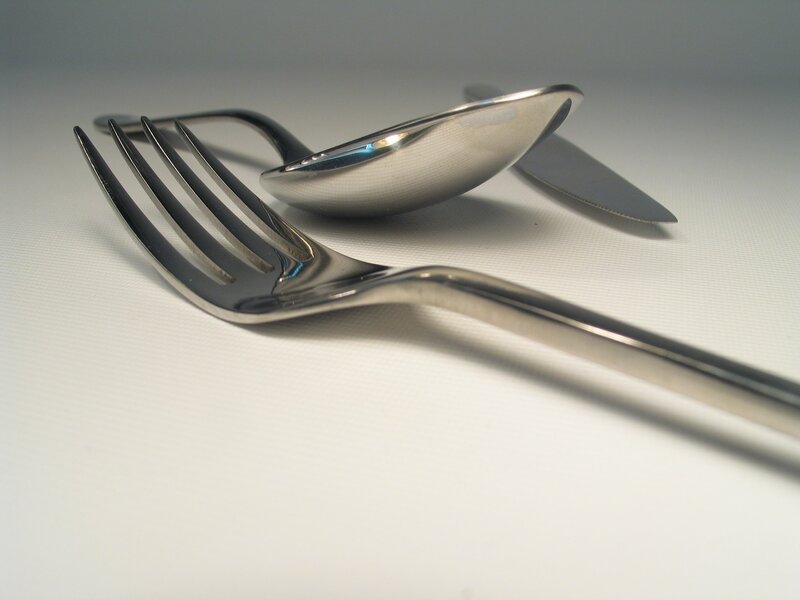 As with many items, however, there are techniques for properly packing your kitchen silverware to avoid any scratches, breakage, or damage to the items—or yourself.